No, not Joe’s Crab Shack. We don’t do chains round here. I’m fortunate enough to have the opportunity to occasionally work from home and I’ve unknowingly started a pretty regular tradition on those days – lunch at Joe’s. Today was no exception. 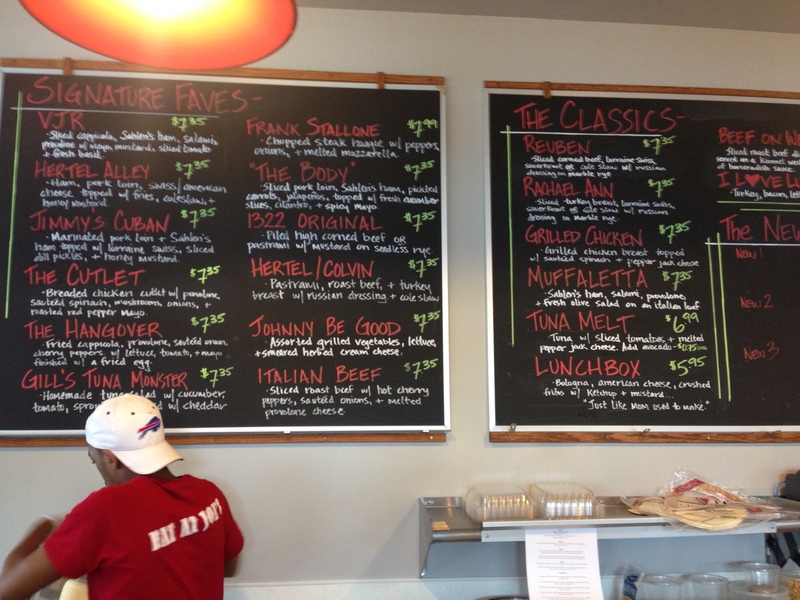 I’ve got a handful of favorites on the menu, namely the Cuban, the Stallone and the Italian Beef. But for this post I want to celebrate the Reuben. Why the Reuben? Well, for me, reubens have eluded me for so many years due to a deep fear and/or hatred for sauerkraut. 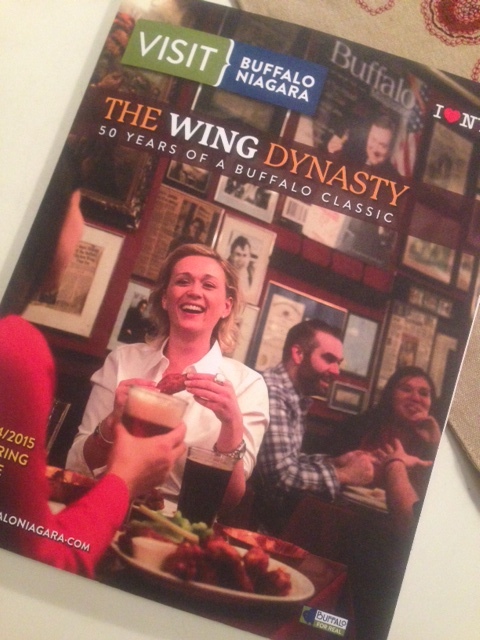 Yes, until I met Joe’s Deli, I avoided reubens even at St. Patty’s Day parties. See, the thing is, Joe’s gives you a choice between sauerkraut and coleslaw for your Reuben. Coleslaw piled atop the shaved corned beef, coupled with the cheese and special sauce make it a match made in heaven for me. 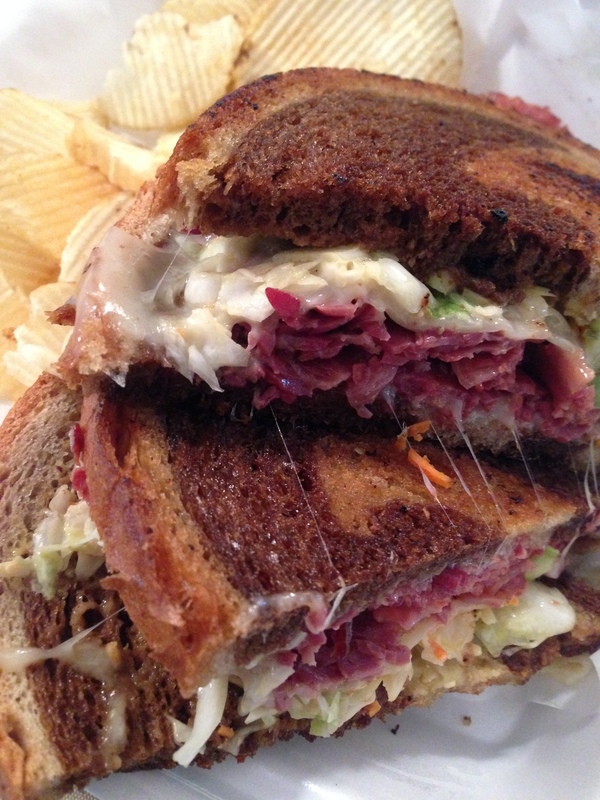 And for you reuben traditionalists out there, don’t hate, give it a try! 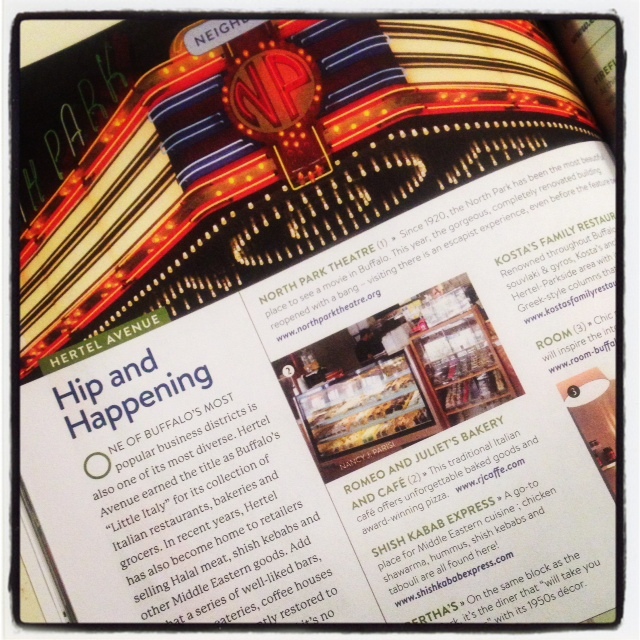 Beyond the tasty slaw Reuben, there’s so much more to explore, and I’m up for the challenge of working my way down the menu. 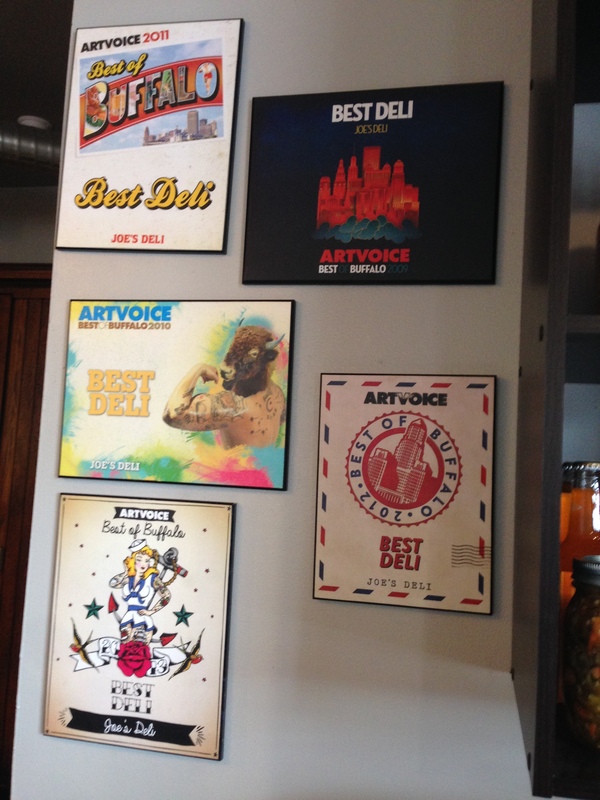 And congrats to them for once again being named Best Deli in Buffalo by Artvoice. The plaques on the wall show consecutive W’s of the coveted award dating back to 2009, I’m sure 2014’s is on its way!